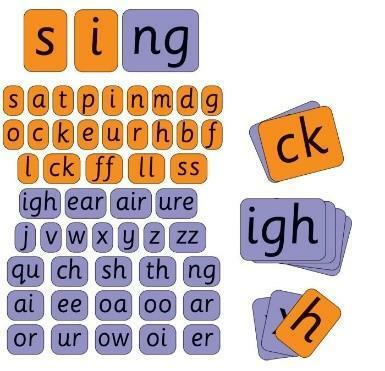 This session will focus on sharing successful models of phonics teaching from two local schools who achieve consistently high outcomes in phonics. There will be an opportunity to visit phonics sessions at Harrison Primary School. This session will take place at Pioneer Teaching School at Harrison Primary School, Fareham. Places are strictly limited and all bookings are non refundable (delegate names can be changed if required). Please book now by emailing Paula Parkes at pioneer.alliance@harrison.hants.sch.uk.